A trial training session with the Munich ballet star, Dustin Klein. 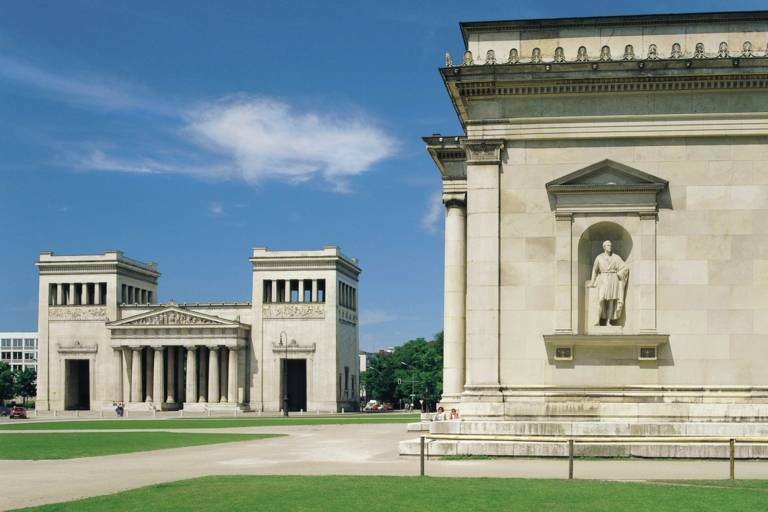 Classic, modern, stately, contemporary: four tours through Munich's museums and galleries. 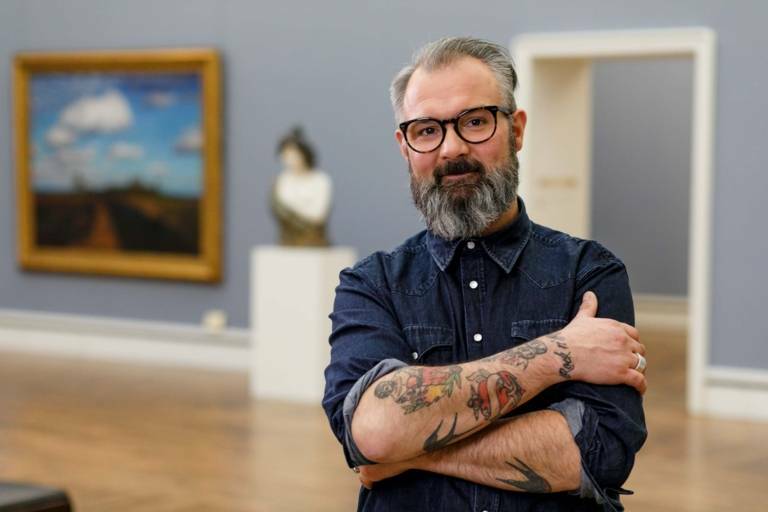 A quick glance at all the key artistic highlights. 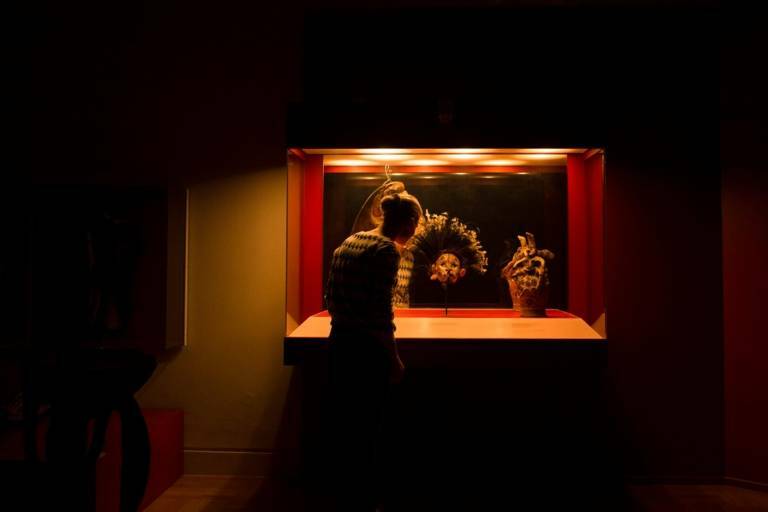 When the doors are closed, the halls are plunged into darkness and the final visitors have headed home: our author has spent one night at the museum. The artist Judith Milberg in our questionnaire. 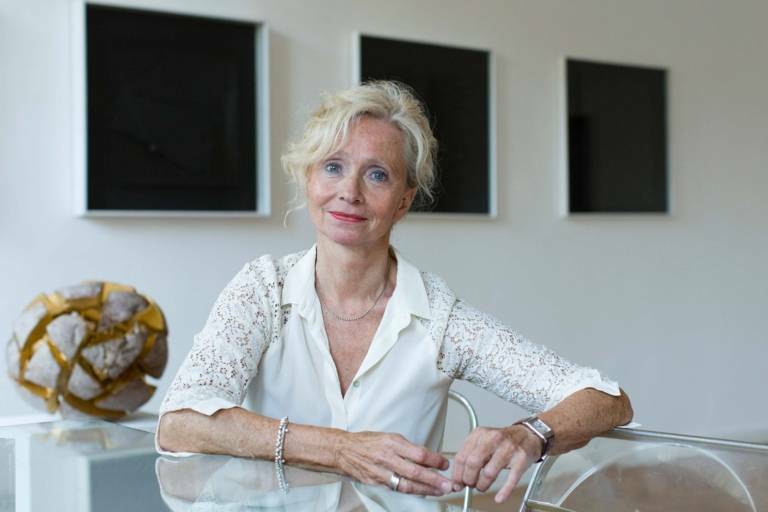 Gudrun Spielvogel, gallerist and Board Member of the Initiative of Galleries in Munich presents women who have shaped Munich’s art scene, who shape it today and who make it possible. How does a canary-yellow bathroom become part of the Munich city palace? 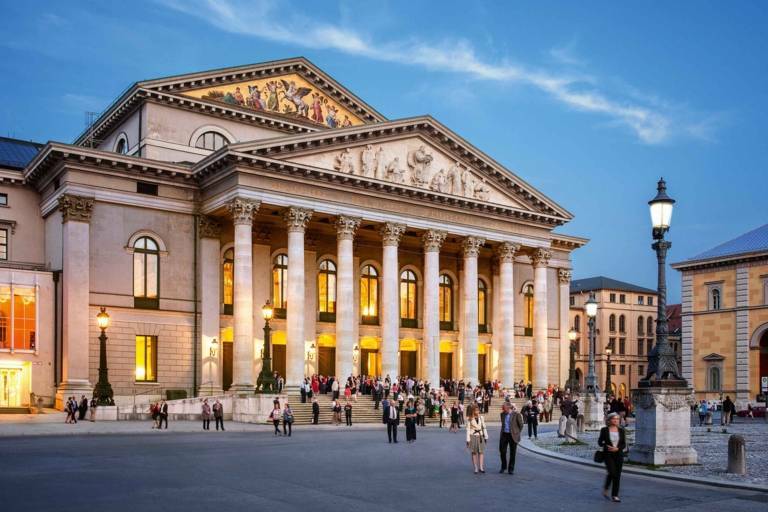 Munich’s theatres are legendary – and diverse. 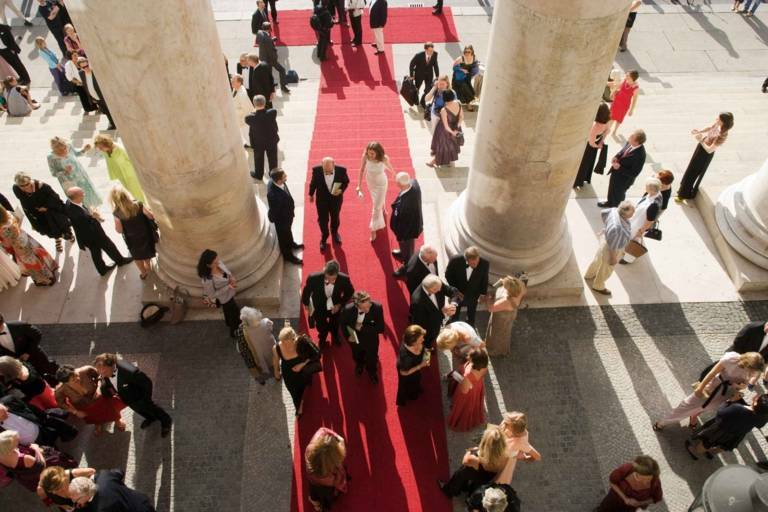 We have put together a Q and A as a guide to Munich's opera and theatre scene. A visit to the opera must be planned well in advance? Admission is only available in the finest evening wear? And you can't do anything without studying music? Far from it!